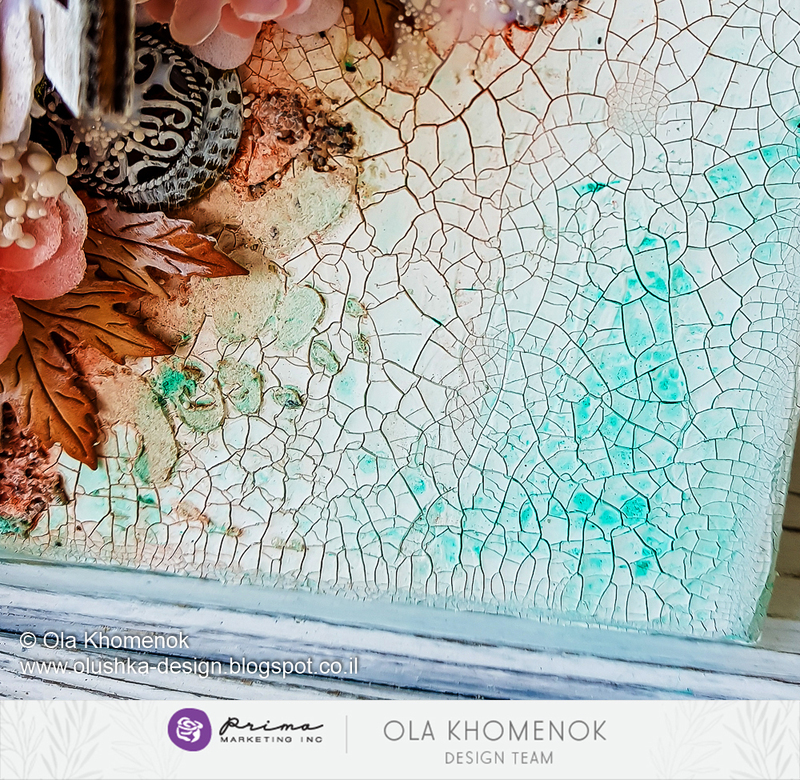 Artisan Powder, Memory Hardware Shutters + a few mixed-media products helped created the gorgeous foundation for this stunning piece by Ola! She finished it off with a few Prima flowers and now it is for the perfect gift for her mom. Come see how she create the piece from start to finish!